Home Food Supplement Best Probiotic supplement at Costco and Walmart, which works best? Pharmaceutical companies spend billions to come up with new drugs and supplement each year. 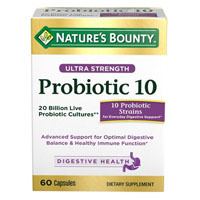 Past 2010, we’ve seen the rise of probiotic supplement – but it’s really not a new thing. The benefits of gut bacteria were discovered in the early 1930s. Dr. Minoru Shirota first cultivated the Lactobacillus casei Shirota bacteria and the first commercially available probiotic was sold in Japan in 1935, branded as Yakult. It helped with nutrient digestion, stomach bloating, and generally recommended by gastroenterologists. Based on the juxtapose, it will appear that the higher the strains or the more expensive the brand, the better the quality. It’s not that simple. The delivery system is important and unless these brands can demonstrate it is effective, choosing the right probiotic will initially depend on the type of strains and CFUs (Colony-Forming Units, or CFU). 1. Lactobacillus Acidophilus – The most important strain of Lactobacillus. It resides in the walls of the small intestine and helps with the digestion of dairy foods and nutrient absorption. 2. Bifidobacterium Longum — Like L. Acidophilus – The most common bacteria that helps neutralize toxins in the stomach. 3. Bifidobacterium Bifidum – Found in the small and large intestine, it helps with the digestion of dairy products, specifically helpful for lactose intolerant. It also has the ability to help break down complex carbohydrates, fat, and proteins. 5. Fructooligosaccharides (FOS) – FOS is not a bacteria strain but an important prebiotic enzyme from plants that compliments probiotics. FOS is recommended for infants because of its prebiotic effect that supports intestinal microflora that helps absorb nutrients, lower cholesterol, and blood sugar levels. Truth is, it doesn’t matter which one you buy, you might actually have no need for it if you eat the right food and exercise. If CFU count is extremely low and has very long or no expiry at all, don’t buy it. The strain should be able to cross the stomach barrier without dying that is why billions of CFU is required – may the best strains win. Most importantly, avoid products that have been exposed to heat. Don’t leave it inside a hot car and its best to keep your capsules in a cool place like the fridge. 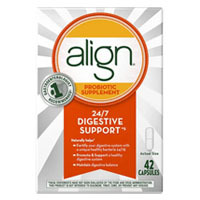 This type of supplement is ideal for those who frequently take medication that can give you high stomach acidity. Drinking alcohol also disrupts the normal flora of the gut. 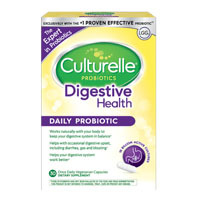 A probiotic supplement is best taken with alkaline water. Look for the expiry: Over time, the billions of CFU goes down to a few millions. Therefore, buy the one that has the highest CFU at the time it was manufactured. Avoid brands that have long expiry dates. 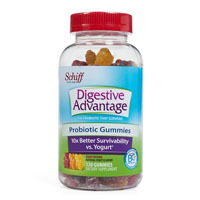 Depending on your need, Schiff (for kids or adults) with its price is effective enough for nutrient absorption. Nature’s Bounty beats most of them with its cheap price and the number of strains it contains. However, as to the quality of these bacteria (number of live ones after the manufacture date), cannot be determined in their product information. 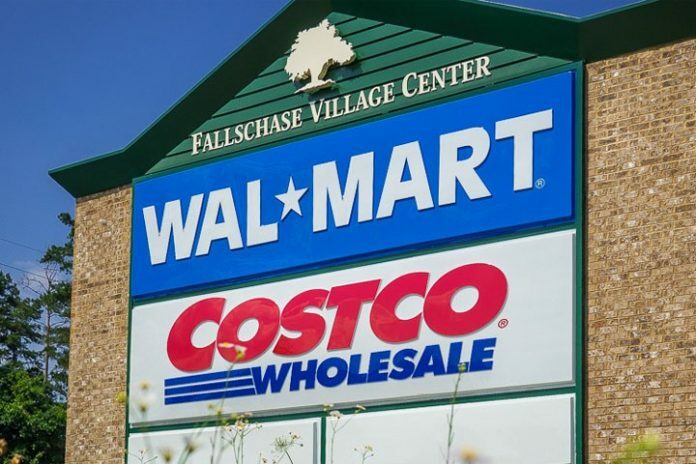 If you can pay extra, consider other brands available at Walgreens and online shops: Floracil 50 that has multiple strains and LifePharm Digestive plus with a single but very important strain. Floracil 50 appears better because of its high CFU and type of strains but it is very expensive. 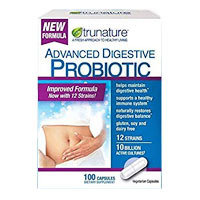 However, LifePharm Digestive Plus only has Bacillus coagulans but it also contains Fructooligosaccharides (prebiotic blend) which are equally important enzymes for a healthy gut, that others do not have.